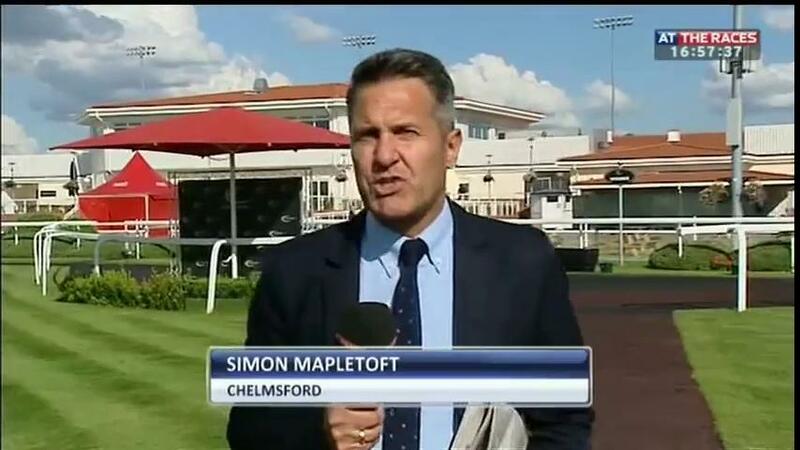 We put ATR’s All-Weather Guru and Presenter Simon Mapletoft on the spot with a few question’s. 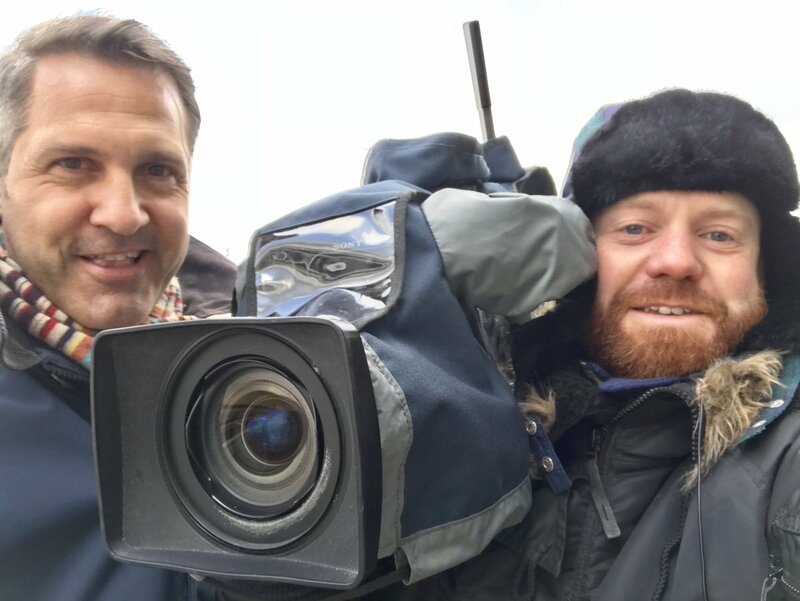 Like many of you, I see Simon on the TV a lot and I decided to find out how his love for Racing came about, so I asked and here is the Interview in full. How long have you been broadcasting? I was part of the original ATR team when the channel first launched in 2002 and made appearances on the old Racing Channel before that. 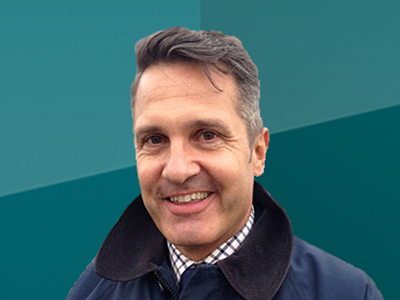 Prior to racing I was a football commentator and reporter for the BBC in Nottingham for 13 years, so I’ve been in the airwaves in one guise or another for close on 30 years. How did your interest in Racing begin? As a young boy. My grandad loved a bet and my dad took me racing as a kid. The highlight was the Ebor Festival at York every summer for the Gimcrack and the old Benson and Hedges (these days better known as the Juddmonte). Watching Grand National day and all the build-up on the BBC captivated me, too. Can you remember the first meeting you presented from? Yes, it was Salisbury in May 2002. I interviewed Frankie Dettori outside the weighing room and I think that was the day the two of us got bombarded by tomatoes and other salad items from the jockeys’ canteen. Off putting for a rookie but good harmless fun! What is the Highlight of the Racing Calendar for you? The big Flat Festivals, but particularly York because the course holds a special place in my heart. I also look forward to each All-Weather Championships season, of course! Being a devoted follower of that code since its inception I’m really excited by the way it’s progressed in the past 5 years. Are there any Wow moments that stand out? My biggest win as an owner, when my filly Coconut Squeak won a Listed race at the Champions Meeting – then at Newmarket – in 2005. She was 50-1 but we expected a big run and there was no fluke about it. I’ve been lucky enough to have 40 winners as an owner, mostly with horses I bought myself, so they’ve all been special in their own way, too. What was the best race you have seen? If you could own ANY horse, Past or Present, who would it be and why? On the Flat, I’d have to say Music Boy – my boyhood favourite who won a Gimcrack. He was a flamboyant chestnut and an exceptional 2yo for the North in the mid-70s. Over jumps, the wonderful Desert Orchid for reasons that don’t require any explanation. What advice would you give to any youngsters looking to break into broadcasting? Work hard, ask lots of questions and knock on lots of doors. Sports broadcasting is an increasingly difficult game to get into but never give up on your dream. Have you had any embarrassing moments on Live TV? Plenty, I’m sure! Some funny moments too including when Big Mac and I were “rudely” interrupted by a streaker at Southwell. I think it ended up on some sporting funnies DVD. I also rode one of those mechanical rodeo bulls at Doncaster and managed to stay on for a matter of seconds before hitting the deck with a thud! With the AW Championships coming up soon, do you have any we should note for that day? Kachy has proven class and will be hard to beat with a good draw in the Sprint Final. The Mile promises to be a stand-out and Second Thought impressed me when taking his record to 6 from 6 on sand in Listed company at Wolverhampton. We would like to thank Simon for his time and look forward to seeing him at the races during the season and all the best for the future.